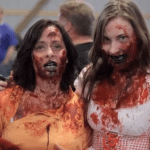 As its crowdfunding campaign nears $450,000 on Kickstarter, which has been attracting more than 230 backers a day, GrowlerWerks‘ uKeg enjoyed a bit of Bavaria this month, showing off at Leavenworth’s famous Oktoberfest. 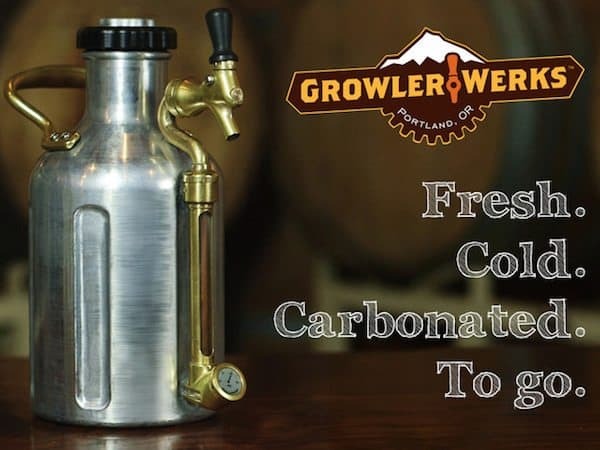 Now the game-changing growler that keeps oxygen away from beer, maintaining perfect carbonation from the first to last pour, is ready to visit more growler-fill locations around Portland, including Growlers Hawthorne from 5-8 p.m. on Halloween. 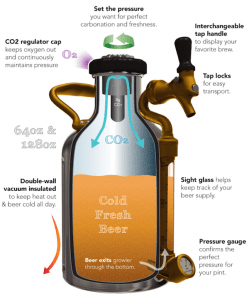 It won’t have the benefit of lederhosen there, but the uKeg looks good all on its own. 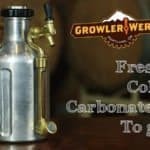 GrowlerWerks’ four founders want to put a uKeg in the hands of every person who wants to keep craft beer fresh, thus their crowdfunding campaign. 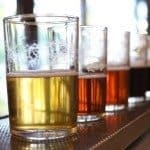 They also hope to provide more consumers access to emerging small batch and local brews. 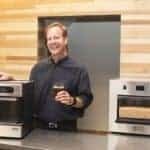 The uKeg, created in Portland by four engineers, can change how — and how often — people enjoy craft beer. Since it already met two stretch goals in its Kickstarter campaign, GrowlerWerks is able to fund tooling for the uKeg 64, a standard-size growler, and the uKeg 128: the world’s first insulated and pressurized, gallon-size growler. Both the uKeg 64 and 128 fit in the fridge or can join you at the beach, camping or at a friend’s barbecue. The half-gallon size is $99; the gallon-size is $129. 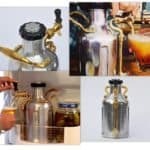 Existing uKeg backers can upgrade their pledges through GrowlerWerks’ campaign page. 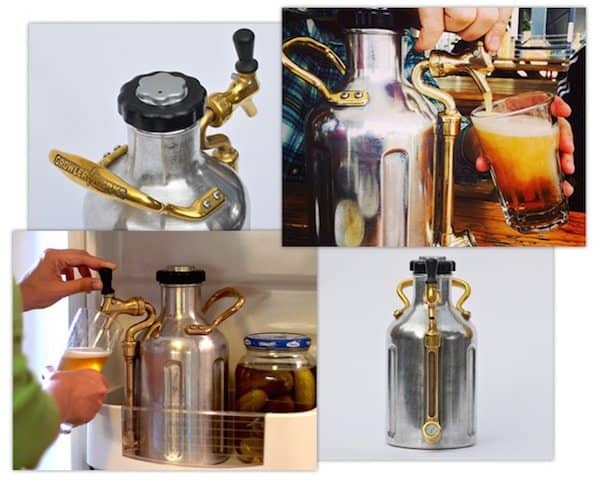 Laser-engraved custom art on the stainless steel vessel with Steampunk style is also available, as are pint glasses, shirts and a discounted 12-pack of uKegs for breweries. 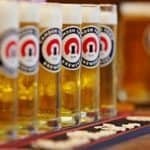 As the author of the beer blog, The First Draft, wrote, “GrowlerWerks’ slogan is, ‘Fresh. Cold. Carbonated. To Go.’ So you probably don’t need any more information. 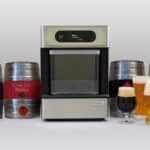 I imagine you’ve stopped reading and are now on their Kickstarter page pledging your life savings.” Other beer blogs are touting the uKeg as a unique gift for the holdiays. A custom brochure will be available by Christmas to wrap up and put under the tree. 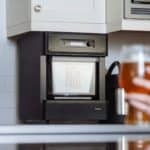 People interested in everything from keeping craft beer fresh to force-carbonating homebrew and making homemade cocktails are responding to the uKeg, pre-ordering one and giving a Prost to the end of one of life’s greatest disappointments: flat beer. 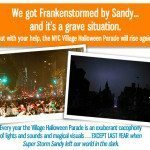 This entry was posted in Offerings and tagged growler, growlerwerks, halloween, kickstarter, leavenworth, oktoberfest, ukeg. Bookmark the permalink.